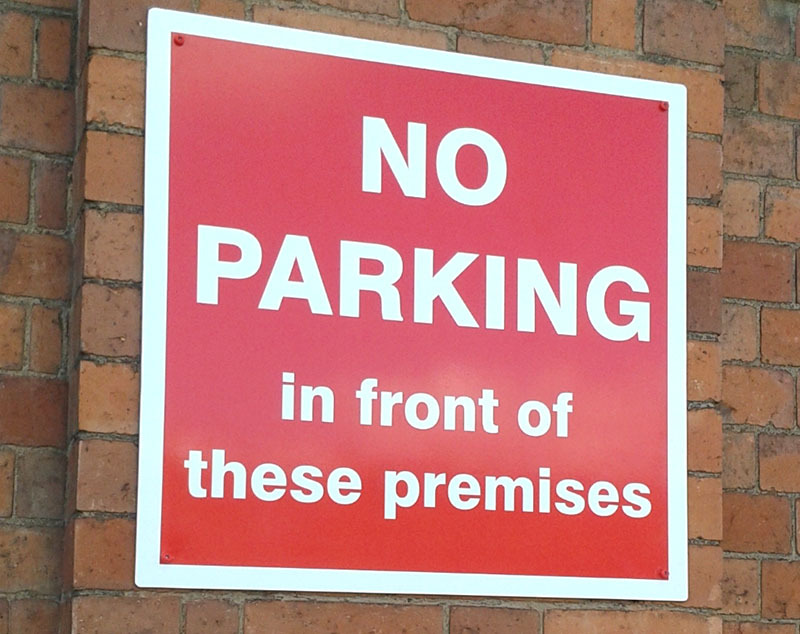 You only have a few seconds to make an impression and often the instant is when potential customers see signs on your company premises or vehicles, If your signs are not up to scratch, you could be sending out the wrong signals. SSAF Window Films offer a complete sign service from designs, throught manufacture to installation and maintenance. 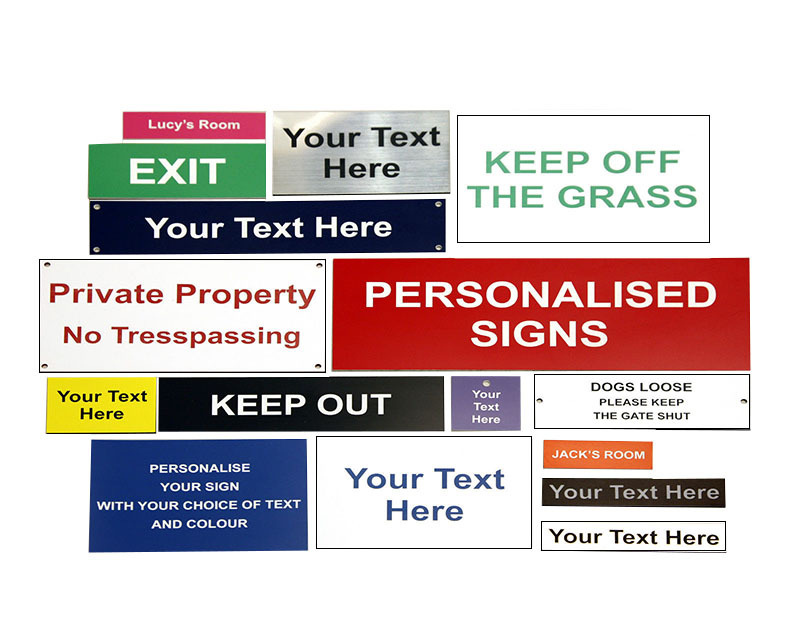 whether you are looking for a new sign to promote your business, or to replace an existing installation – we can help. we cover the whole of the country an no job is too large or too small. we have someone ready to help. Buy Customized advertising online by choosing from our range of boards and by sending us your artwork or telling us what to want done and we can design them for you. 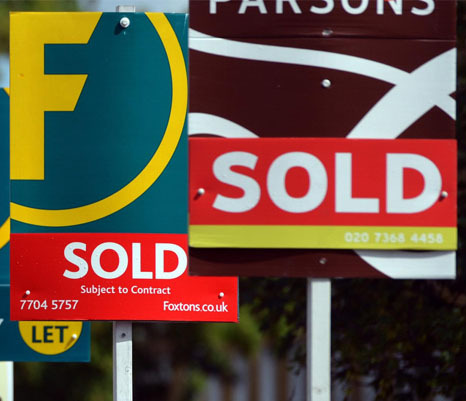 Correx printing is ideal for use as short term / temporary outdoor signage or interior displays. Printed Correx is regularly used as directional signage and low cost advertising displays, that are not intended for long term use. Custom sizes and colours avalible – please contact with your specific requests. 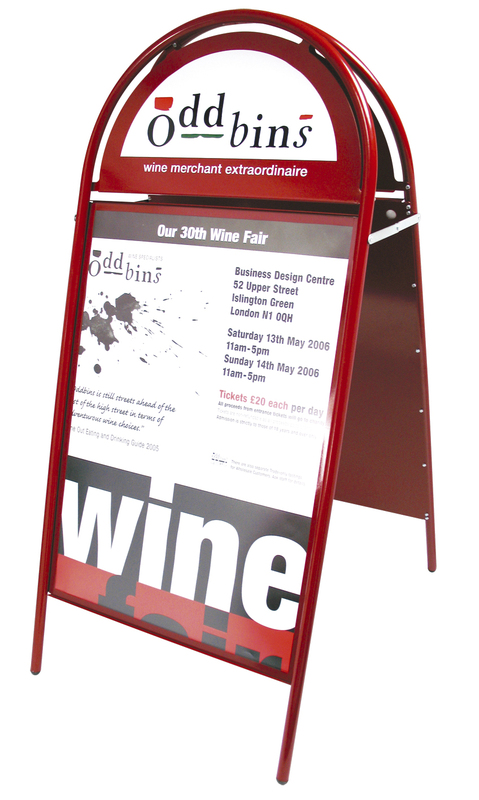 Attractive Poster A-boards, Double sided poster displays, Customize your A-boards, with Vinyl application or give your booster some extra colour by changing the colour of the actual booster board red? blue? yellow? Printed DiBond is a lightweight material manufactured from two sheets of aluminium, with a solid polyethylene centre. Printed DiBond panels are ideal for long-term exterior signage and displays offering weather resistant and rust-free qualities. Also recommended for long term inteior use as high quality displays. 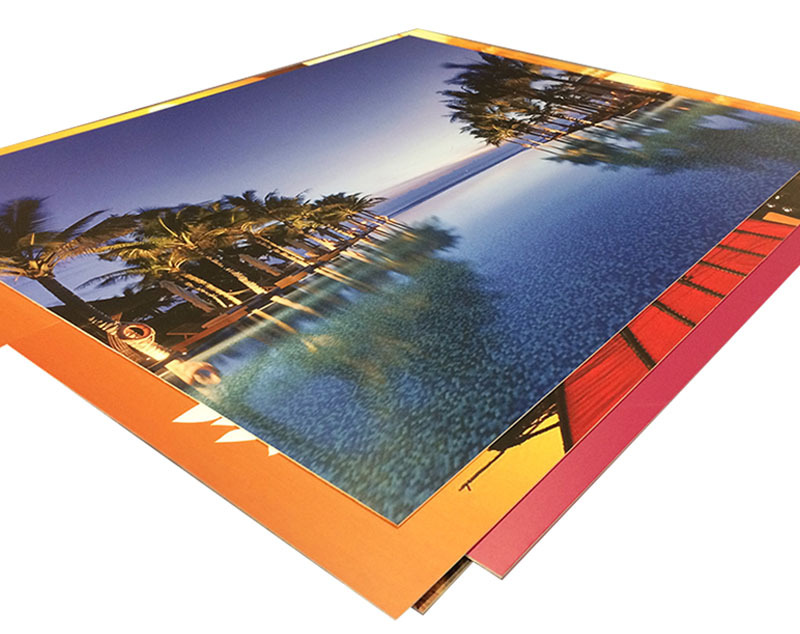 Foamex is compressed PVC board, which is available in 3mm, 5mm or 10mm thicknesses offering an excellent smooth matt finish. Designed for outdoor or indoor use. Prices include full colour print, to 1 or both sides, with a range of finishes to select from.